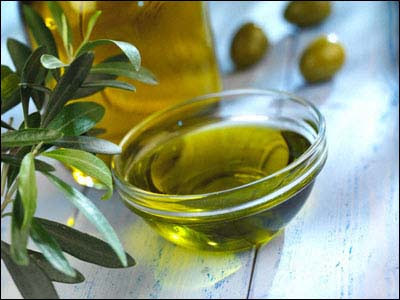 B U B B L E G A R M: Olive oil & its uses! I think I fixed my comment settings! I love olive oil for hair!!! I use it too. I combine with rosemary...and do a mask every month or so. Check out my blog, theres a very easy recipe on there for an olive oil rosemary mask :) I've never used it on my eyes though! i love olive oil for my hair, i also use it on dry spots on my skin at times. I love your blog! I've heard about olive oil as an eye makeup remover, but not your genius way! I'll have to try it, thanks for the tips! hey!! elle (allthatglitters21) did a video some time ago using olive oil as part of a lip scrub... i tried it and it works AMAZING...my lips were SO soft and smooth...i couldnt stop touching them! !